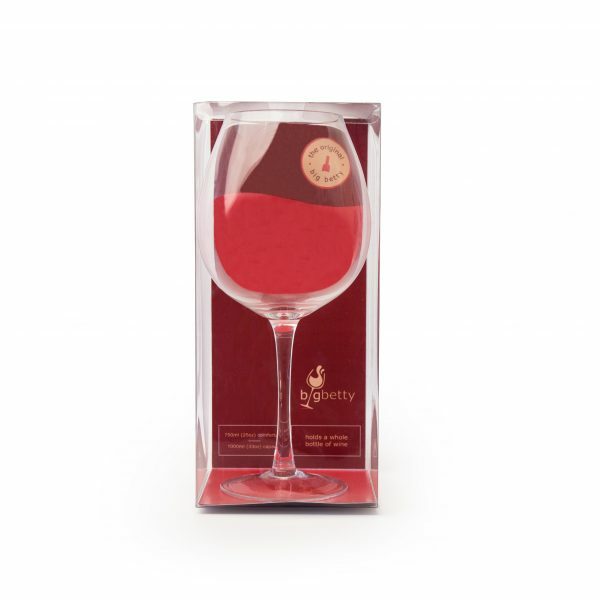 Holds an Entire Bottle of Wine! 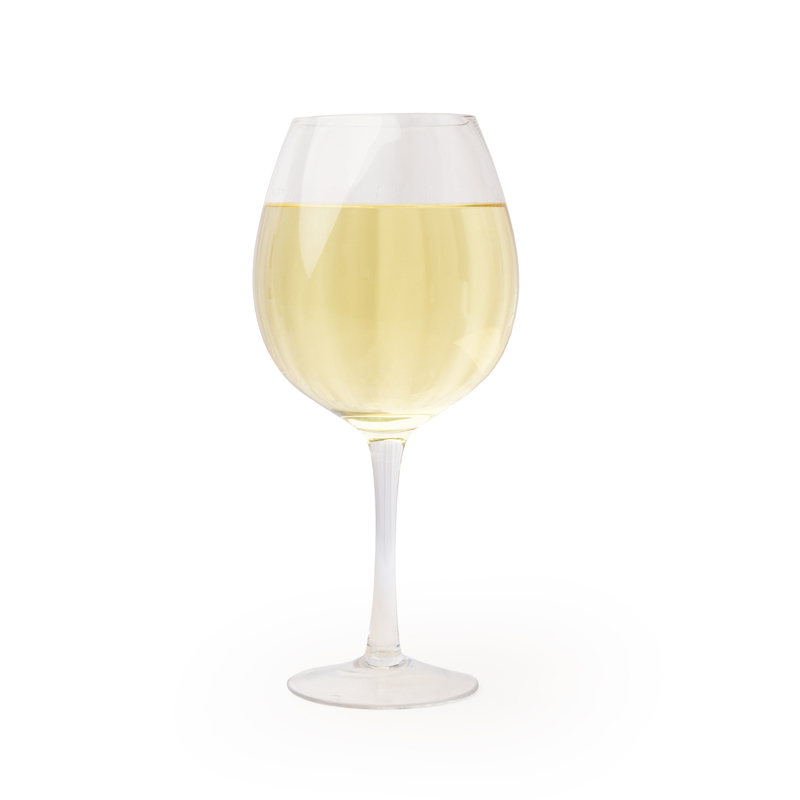 For those of you who need a little more, Big Betty is the oversized wine glass of your dreams. 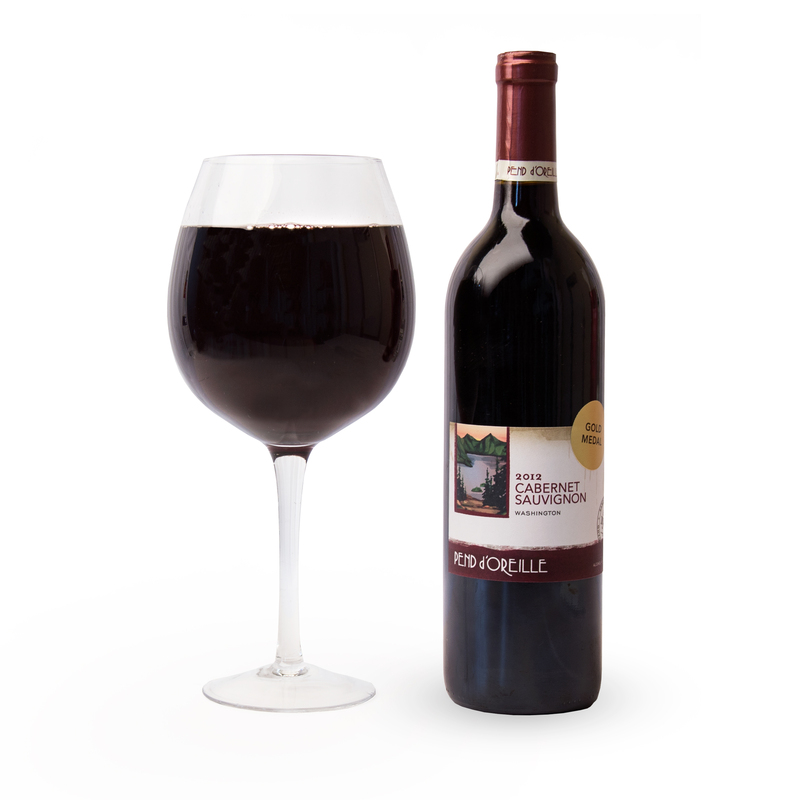 It holds an entire 750 ml (25 oz) bottle of wine, so you can enjoy whatever amount you deserve. From Cabernet to Chardonnay, your favorites will just fit better in Big Betty. Matt Bellassai came to fame after his BuzzFeed series Whine About It took off attracting 3.5 million weekly viewers. Our very own Big Betty “Dinner is Poured” was featured on Season 2 Episode 10. Watch the sass-master himself explain why New Year’s Resolutions are the Worst right here. 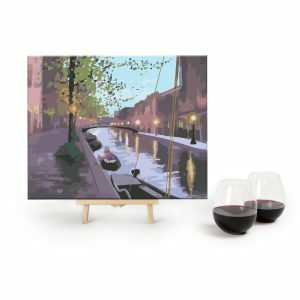 The Original has been enjoyed by white and red wine lovers alike on cozy evenings at home and has been used to create classy centerpiece decor. 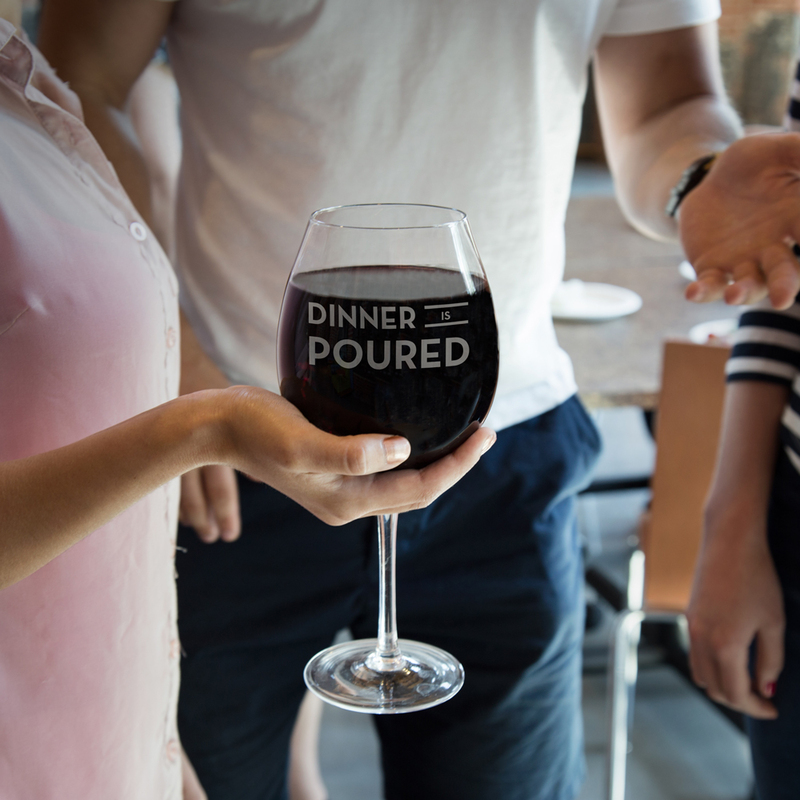 If you’re craving a scrumptious dinner of crushed, fermented, and barrel aged grapes than Dinner is Poured is more your style. And if you just need to get some things off your chest, Big Betty can help you chat about that with Friend, Family, Therapist. 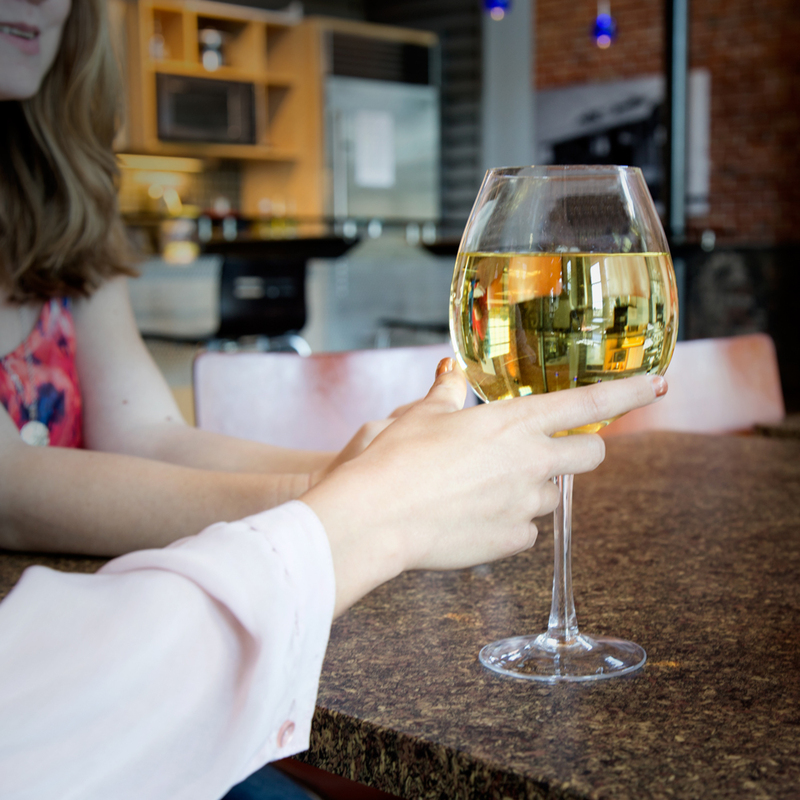 Who wouldn’t want an excuse to enjoy an entire bottle of wine? 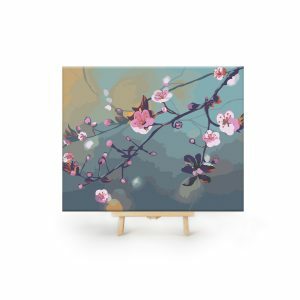 Big Betty is an excellent gift for friends, family and coworkers. 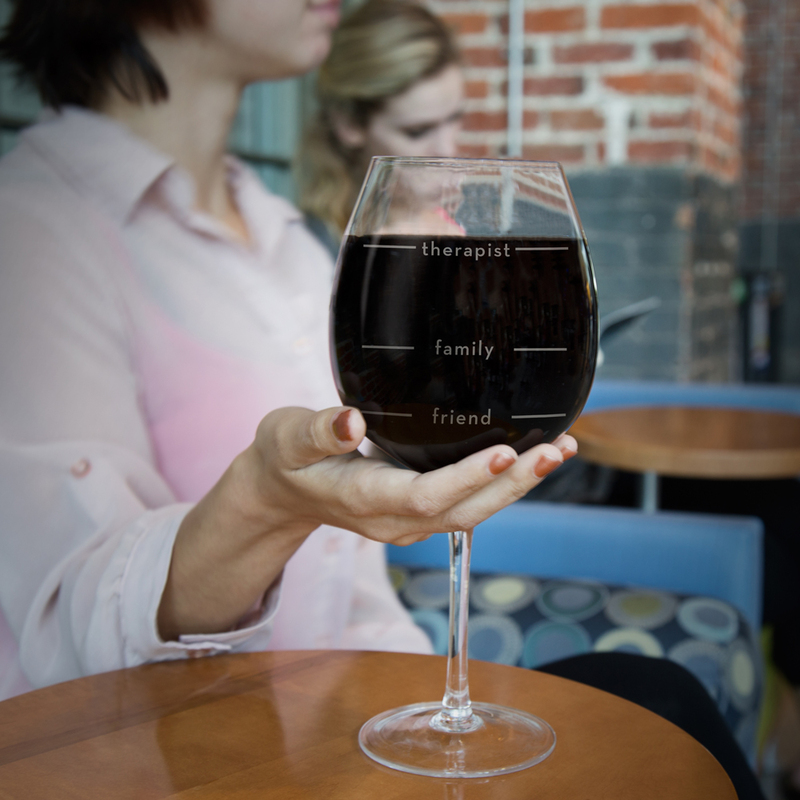 More than a novelty, Big Betty will also be their favorite large wine glass of all time. 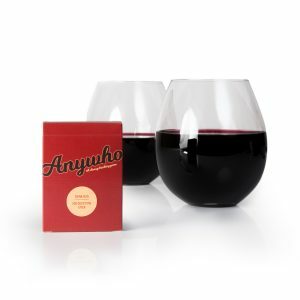 Your friends and family members will appreciate (and actually use) this unique gift. Whether it’s for a 21st birthday, anniversary gift, stocking stuffer, or bachelorette party, the Big Betty is always the hit of the party.